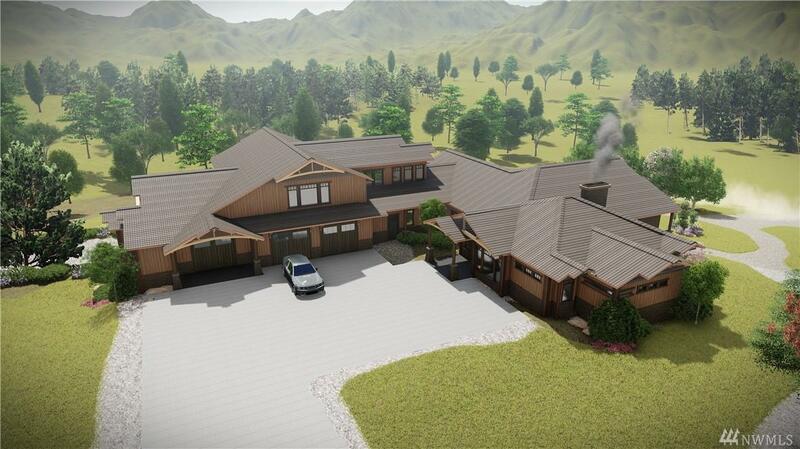 MK West presents a stunning estate on a private 1.8 acre parcel in the city limits of Puyallup. Securely gated & private, the 5,371 sf open floor plan allows for exceptional living & entertainment on one level. 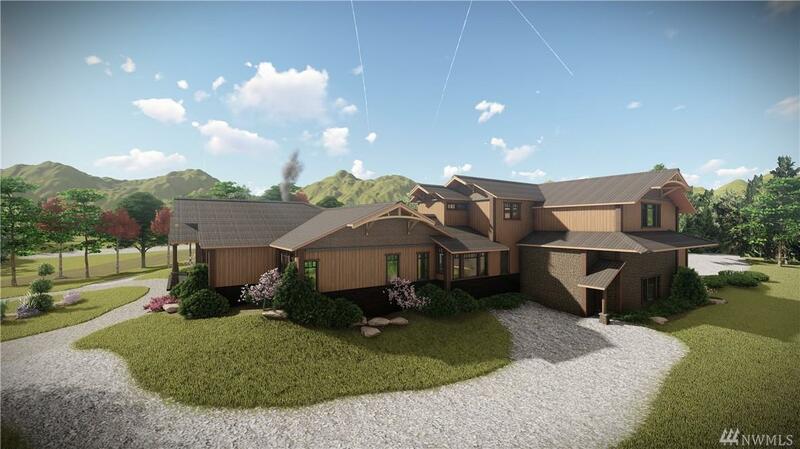 Chefs kitchen, office, 4 en-suite bedrooms w/walk-in closets, & 2 add'l baths. 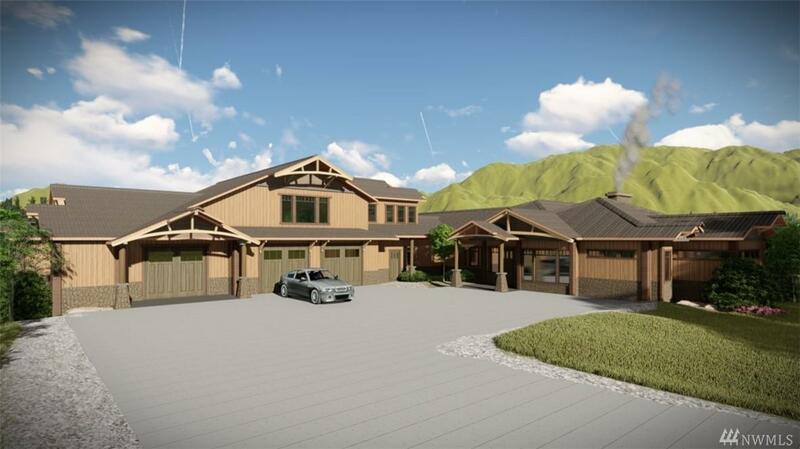 3 car garage w/parking for your 45 RV or boat & a workshop, all inside. 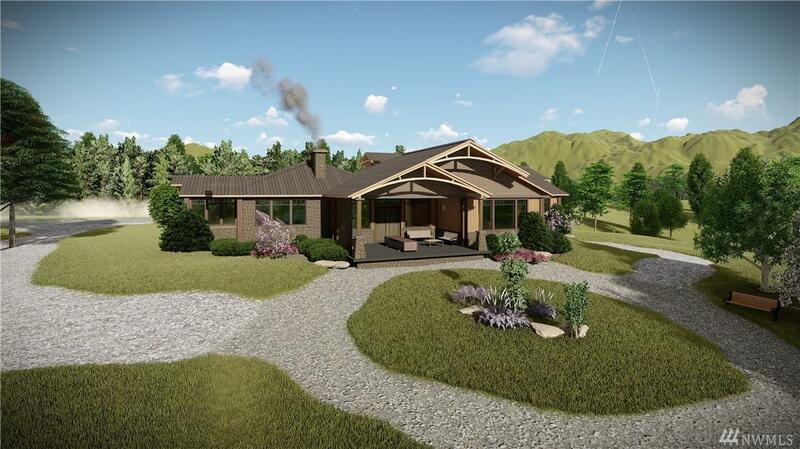 Covered outdoor living space features a whirlpool spa, patio bar, fire pit & BBQ area. 5 min from Sound Transit Station & Good Sam Hosp.